Here are some of the reviews from our Yelp account. “I honestly love this group so much – the ONO group is family. you’re with family and friends from the minute you step on the shuttle and to the end. I noticed they were truly accommodating of all your needs; it seemed like there was never a “no response you can get” too cool!, Especially being in tight situations they will find a way to accommodate you with all their heart. I honestly was looked over, and constantly being hooked up with deals, they also made sure my safety was taken care of, as well as my experience with them. you’re not alone and I believe they’re the memory makers for your journey. I love the media crew and the connection you receive from the staff. 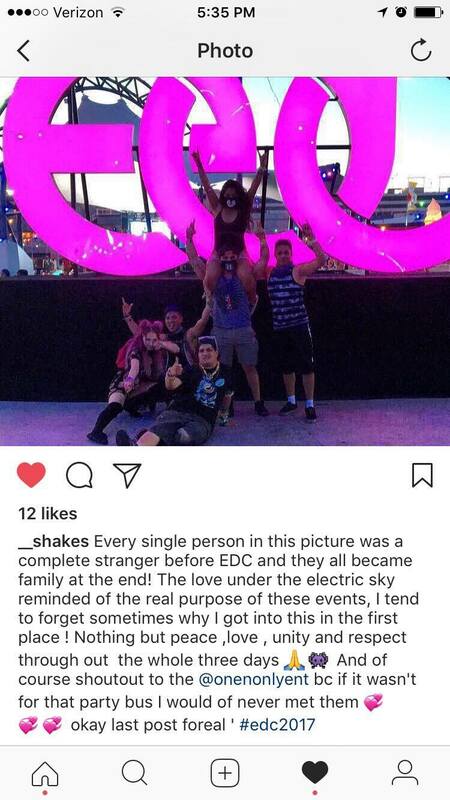 “My girlfriend and I use this shuttle service for EDC 2017 because we have heard about the nightmares of the official edc shuttles! 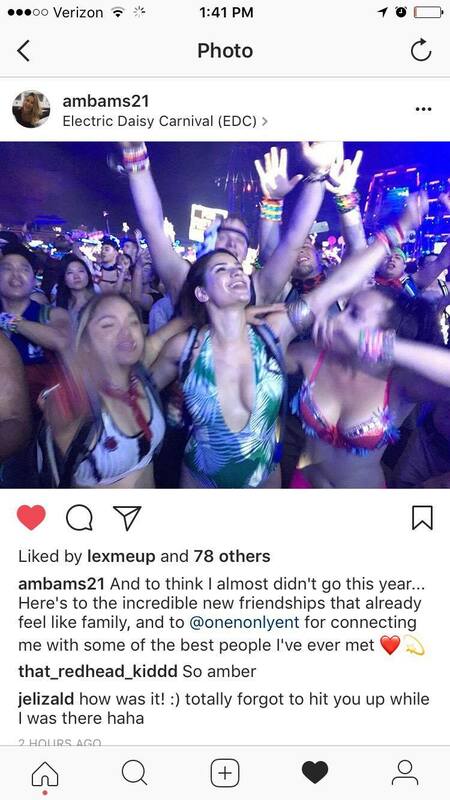 At first when I heard that we would have to walk about 15 minutes to get to the venue, I was kinda doubting it at first but when it came time to go to edc and party, I DO NOT regret paying for this. Cinthia talk about her ONO experience as a solo traveler.